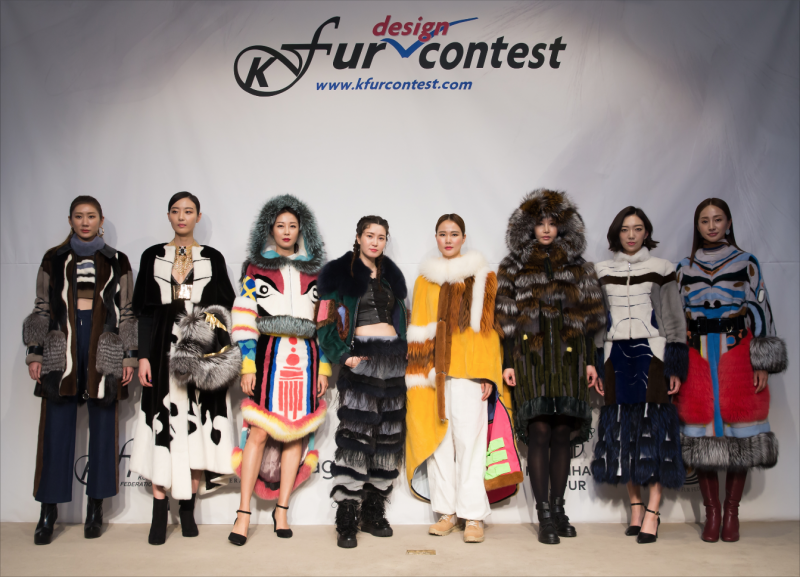 On November 13th, Korea Fur Federation successfully hosted the 5thK-Fur Design Contest at Sheraton Seoul Palace Gangnam Hotel. 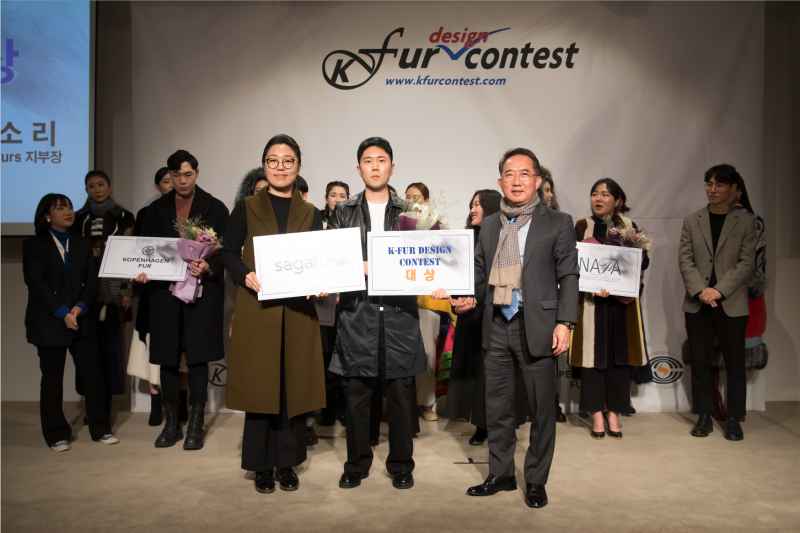 The final was judged and scored by 3 professors, 1 major fashion designers and Mr. HJ Kim, the chairman of KFF. 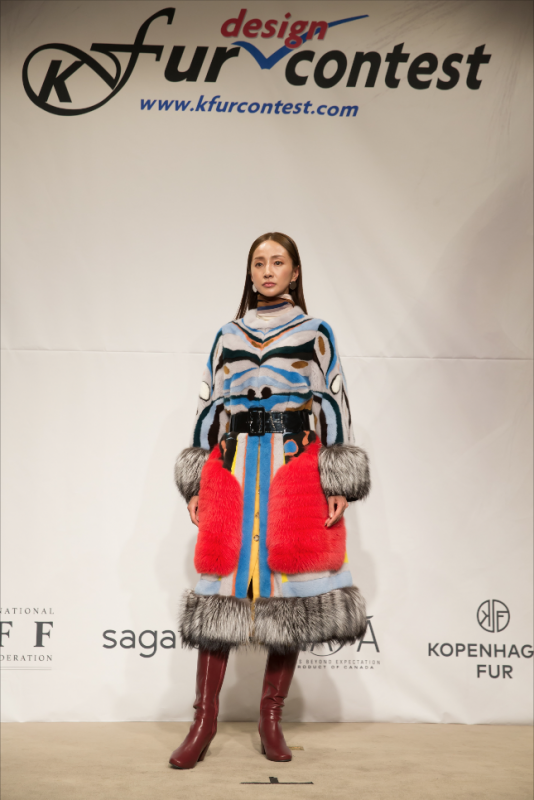  Including the Grand Prize, 4 winners were selected.